Why are some brands successful while others have failed? Are brand life cycles inevitable, or do brand builders make choices that determine their destiny? LPK Chairman of the Board Jerry Kathman will share his insights on these topics at the DMI Design Management Conference Europe on Monday, May 23 in Amsterdam, Netherlands. Based on commonalities he’s seen among extraordinary brands during his 30-year consulting career, Kathman will also reveal four principles that brands need to embrace in order to achieve leadership status, from working under a well-articulated brand strategy to understanding the importance of emotion in brand building. He’ll also explain how these principles have served a spectrum of brands across the globe. For more information or to register for the DMI Design Management Conference Europe, click here. 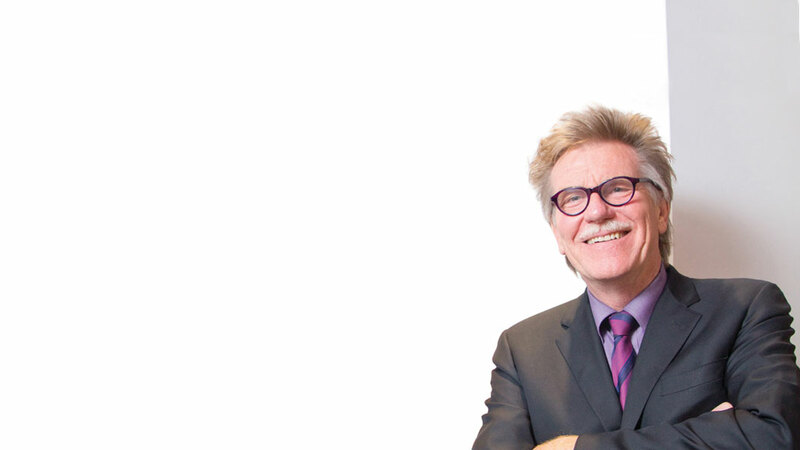 As Chairman of the Board of the world’s largest independent brand-design agency, Jerry Kathman is recognized within the industry as a leading authority on the role of design in brand building. His global experience has provided Fortune 50 companies with insights into both the opportunities and pitfalls of building a global brand in today’s rapidly changing world.